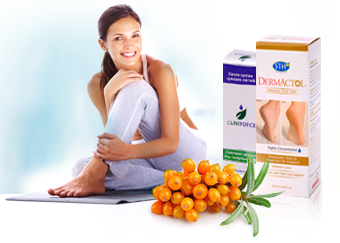 DPL is one the leading manufacturers of wet wipes, diapers, baby vitamins and derma cosmetics. The company is currently selling via many leading chain stores in Israel, Europe and the US. producers from the pharma, cosmetics, DIY, retail, and para - medical sectors. Booth Location: Stand 703, Holland Hall. Premium specialty wet-wipes for cosmetic, hygienic, medical, optical, technical and household applications. Disposable absorbent products, such as Baby diapers, Adults briefs, incontinence products and Hygiene pads. Vitamins- A wide series of nutritious, delicious and "rich in vitamins" products specially developed for babies & toddlers! 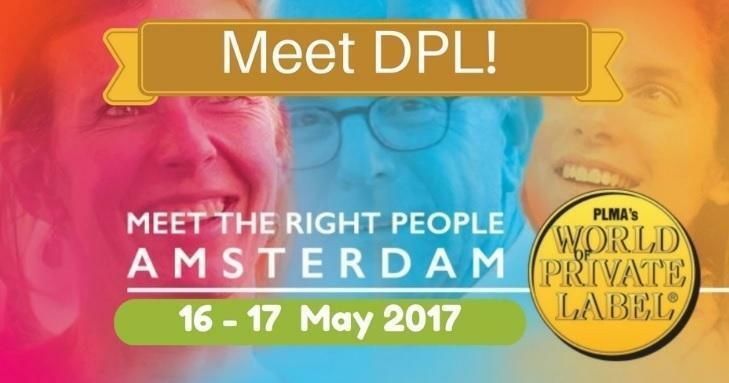 We look forward to meeting you at the PLMA exhibition! Fish farms around the world are growing and feeding the masses many thanks to the technologies coming from Israel. We have been working with this industry and recently created a new category on the IsraelExporter.com showcasing the leading companies in this industry. 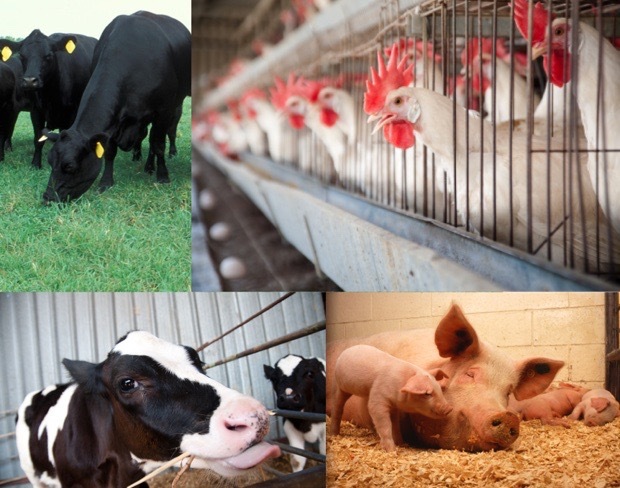 Not many people are aware of the fact that Israel is a global leader in developing innovative products and technologies for the livestock & poultry industry. 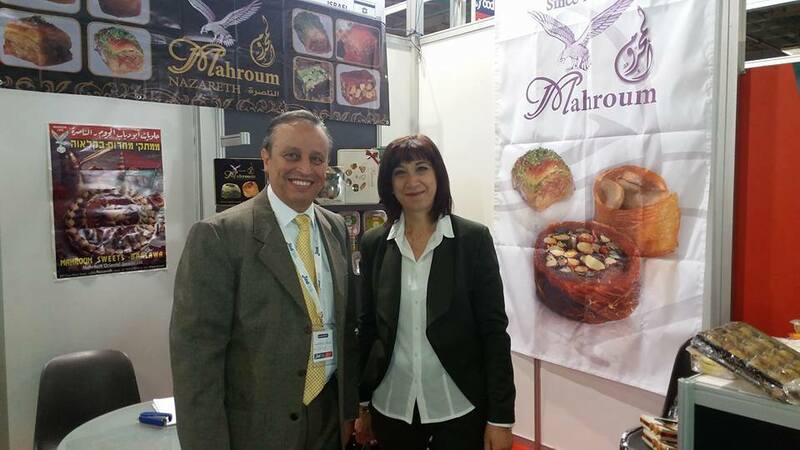 4 Leading Israeli food manufacturers participated and from initial reports they were very satisfied with the results! 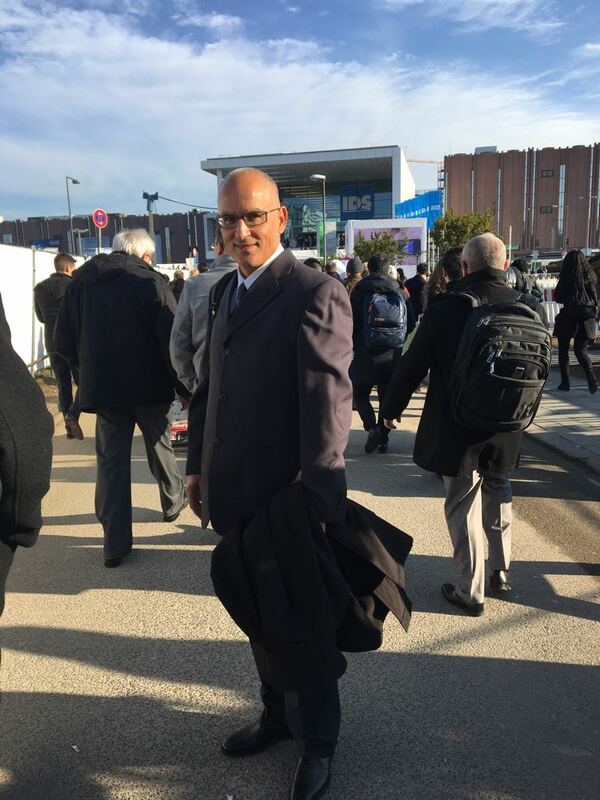 Moshe Sharet, Director & CEO of the IsraelExporter.com and Skylimit is currently visiting the IDS show in Germany. IDS is the worlds leading trade fair for the dental sector. 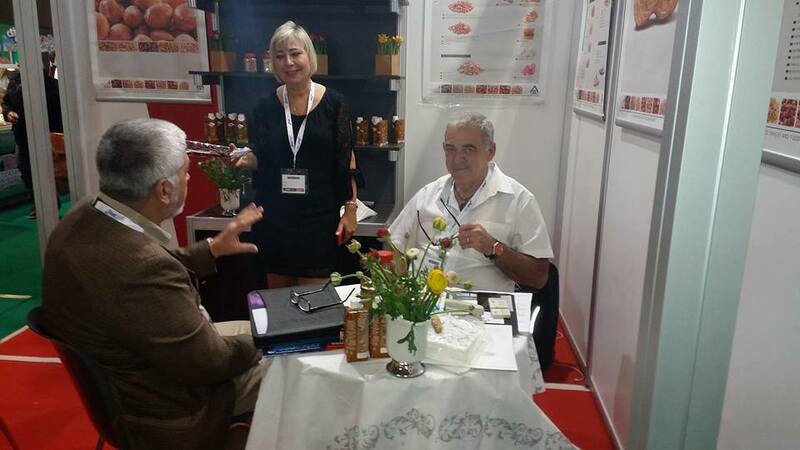 At the show Moshe will be meeting with current clients and potential clients. 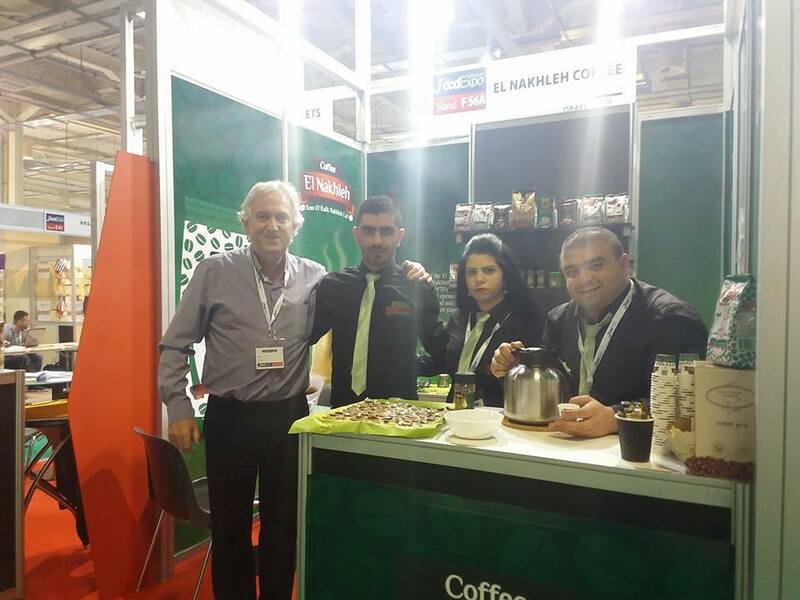 Almost on daily basis we recieve requests from professionals/companies/distributors around the world who are planning a visit to Israel and would like meet with relevant companies. 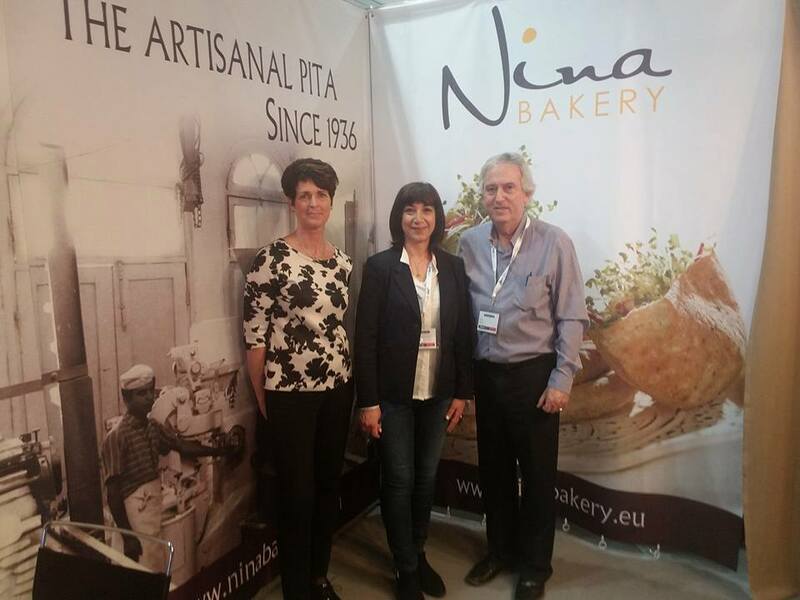 We are very well connected with many different industries in Israel. Make the most out of your next business trip to Israel! 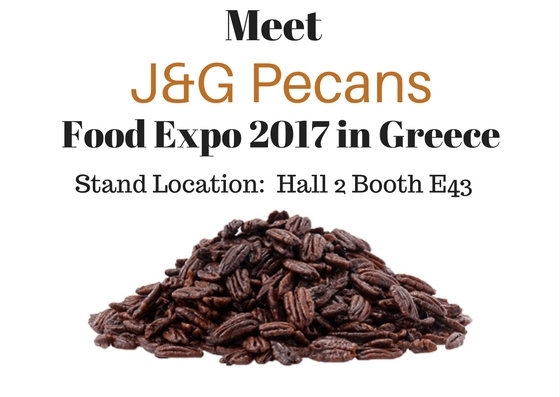 J&G Pecans Ltd. is the leading company for all processed Nuts and Peanuts (Pecan, Hazelnut, Almonds, Walnuts, Peanuts, Chickpeas and Sunflower seeds). J&G Pecans exports to Europe, the Far East, North and South America. J&G Pecans is currently exporting their honey roasted pecans as a snack and as an ingredient to the chocolate and ice cream industry in the USA and Europe. 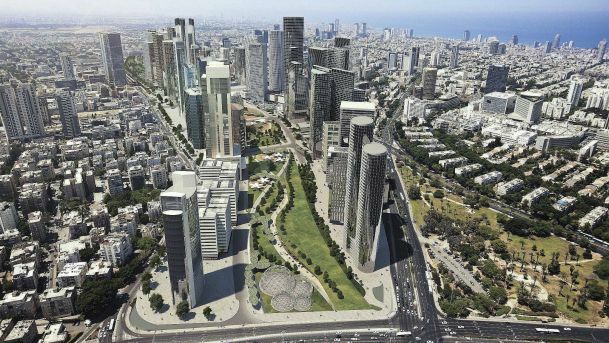 The CTS Group is one of the most prominent companies in Israel engaged in the healthcare, agricultural and veterinary sectors. 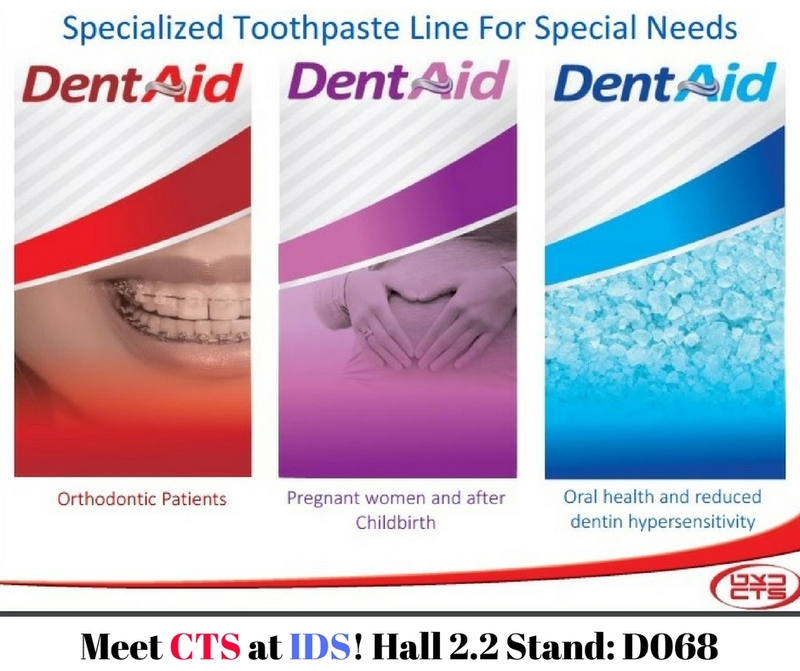 CTS will be showcasing their dental oral hygiene lines at the IDS show in Germany! S.T. Health Line is currently selling via leading pharma chains in 12 countries! Click on image below to learn more about Sport & Foot Lines! Soflex - Special Lens - Special Vision! 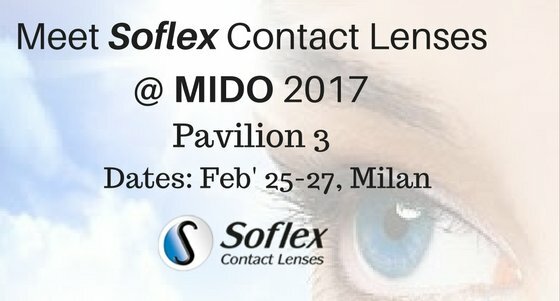 Once again Soflex will be exhibiting at the amazing MIDO Milan show next month! Among the products Soflex will be showcasing is the SH Soft K II lens which is a unique soft contact lens specially designed to successfully correct the vision of keratoconus and irregular cornea patients without compromising comfort.